The Nordstrom Anniversary Sale starts in a little over two weeks. And, I think this is one of the most anticipated sales of the year (probably even more than Black Friday). Since the catalog just got released this week - I wanted to share a few things about the sale - and what I am excited to shop and what I have bought in the past - that I still wear today. The only reason I got a Nordstrom card was to have early access to the sale. I did not like to wait to see what was on sale - only to find out the good stuff was already sold-out. Plus, it is kind of fun to get to shop early. (My mom and I usually make it our annual trip to Nordstrom - since the nearest store is a couple hours away.) Also, I got a Nordstrom Visa card - so I can easily use the card anywhere - plus I earn points (that turn in to spending dollars) every time I use the card at Nordstrom. The preview catalog is now online and available here to check out! 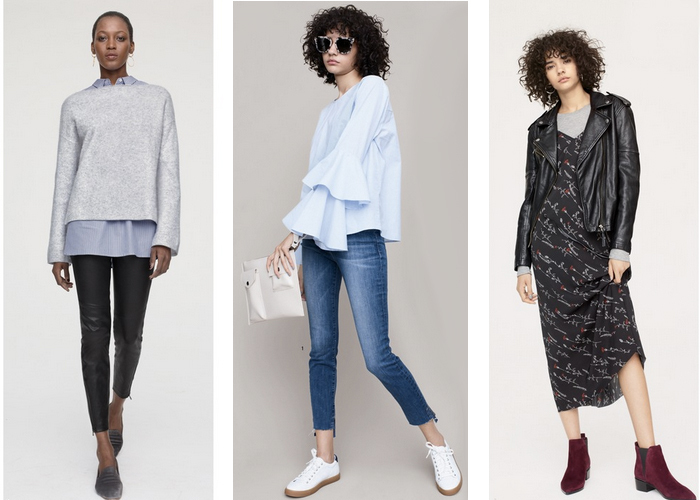 I have looked through the sale catalog a few times and my overall observation is that ruffles, velvet, layering, and asymmetrical hems are going to be big trends for the fall! When I shop the Anniversary Sale, I try to find pieces that I know will last for a few years. I think Nordstrom does a good job of highlighting the trends that will carry through a few seasons. 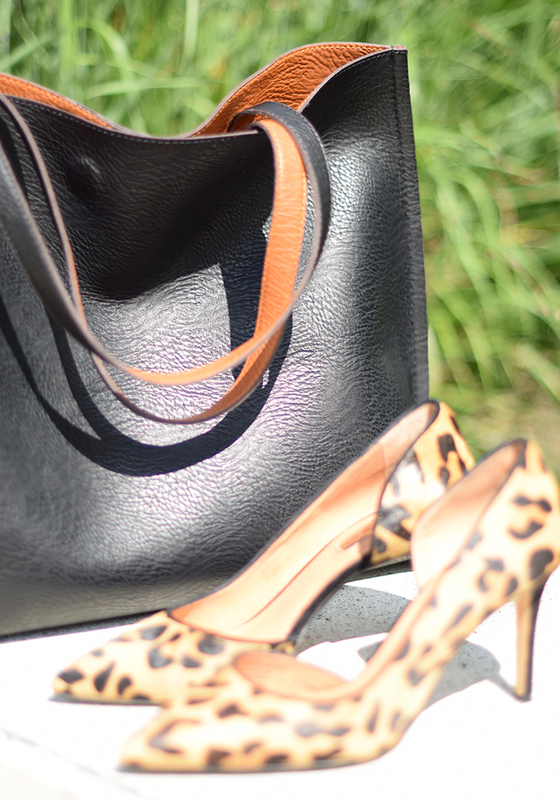 Here are a few things I picked up Nordstrom Anniversary Sale a few years ago - and that I still wear today. This romper is $10 - could be dressed up or worn as a beach cover-up. These striped shorts are on sale for $13 (and also come in staple colors of white and black). A wrap dress (that is a LBD) would be a closet staple - and this one is only $10. This sleeveless blouse with gemstones and a ruffled hem is on sale and an additional 50% off. Straw bags are so big right now - and this straw tote is only $15. For those of us that can’t afford a designer bag - this $6 bag is too funny! The floral bomber jacket I talked about here - is 50% off - and I bought it. These espadrille wedges are only $20. I’m not sure how I feel about culottes - but these striped ones are 50% off. 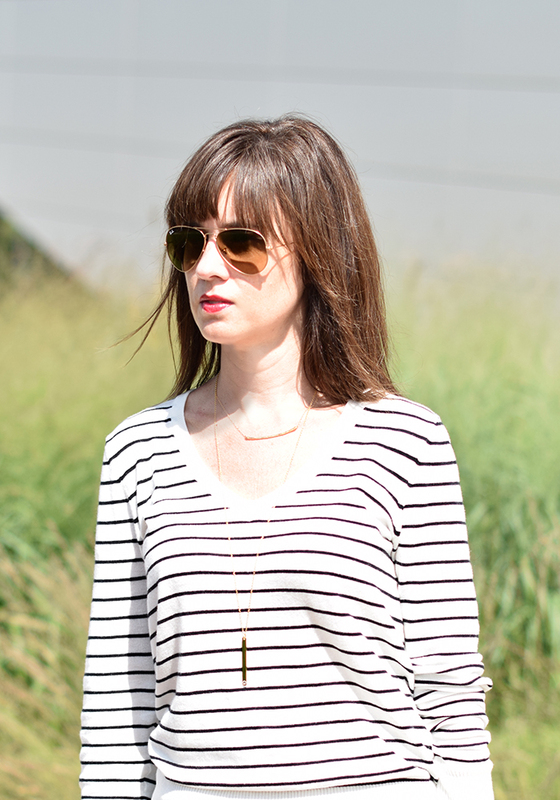 This ruffled striped one shoulder top is on sale for only $25. This striped swing dress is 50% off - and only $35! This palm print ruffle dress is on sale and an additional 50% off. Getting so excited for this sale! 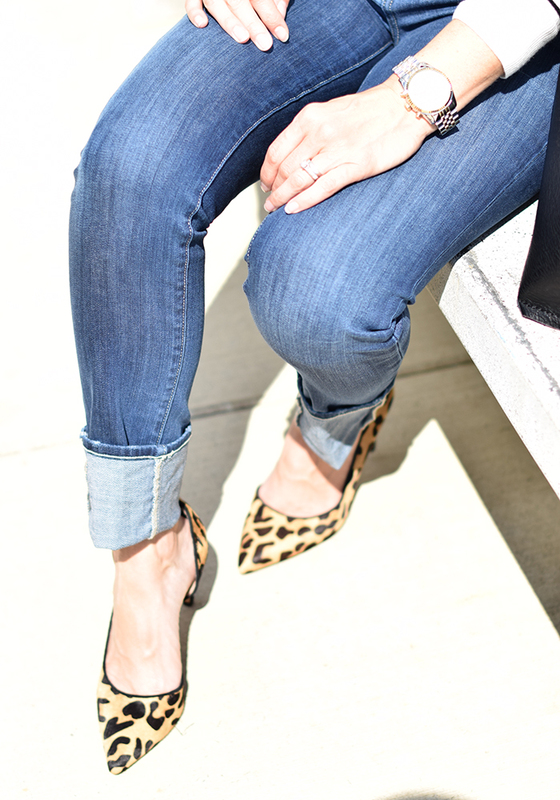 I already have my eye on a few pieces from the catalog, and denim is definitely on my radar! I cannot wait for the anniversary sale! These are some great picks though...keep them coming! Oh man! I don't know if I'm ready for this quite yet! I'm spending a lot of money on traveling this summer and should probably avoid the sale all together. Oh but the temptation! Oh yes I cannot wait for the sale!! There are always so many great pieces and find and I cannot wait for it! Loving all these tips and those catalog pics are amazing!